Designing an infographic or a data visualization is an act of engineering. Does this idea sound strange to you? Sometimes it does when I present it in lectures and classes. Many people tend to think that I am indulging in some sort of vague game of metaphors, but I am not. I say it quite literally. I believe that an infographic is a tool in a very similar way that hammers, saws, and screwdrivers are tools: They are instruments we devise and build to extend our capacities beyond their natural limits, to accomplish feats that would be extremely difficult — or even impossible — if tried without their aid. We humans are natural-born cyborgs. We are used to getting raw materials from the environment (whether that’s iron and wood, or information and data) and giving them shapes that are adapted to certain goals or tasks. (Read more). “Visualization is going mainstream, after all. 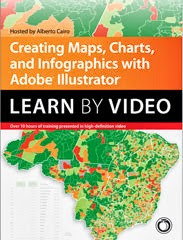 Big time.” That's what I thought a few weeks ago, during a flight from San José, Costa Rica, to Miami, where I teach how to use statistical charts, maps, diagrams, and illustrations to make the world intelligible. After my 1-year old girl fell asleep on her mother's lap, and my 6-year old boy immersed himself in a video game, I turned the personal entertainment system on and browsed the movies. I picked The Avengers. (Read More). Q: What do you hope to achieve by writing this book? A. 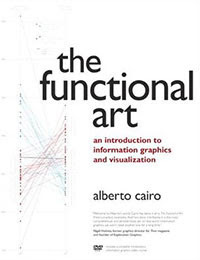 The Functional Art is a book for designers and journalists mainly, although it can be useful for anyone who has to create charts, maps, diagrams and explanatory illustrations, even if he or she doesn’t have any experience in the field. 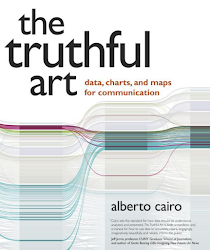 It is not a book about software, but about principles that can guide the effective design of graphics. And it is not written in a textbook-style, but as an essay. 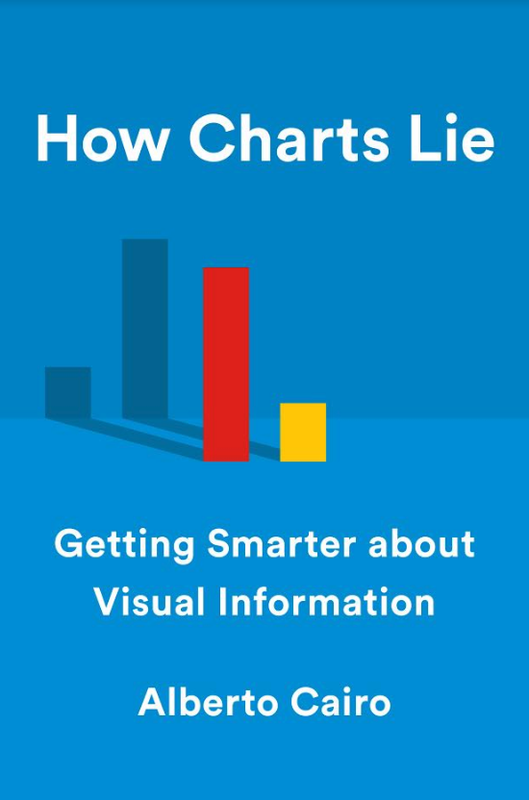 My main goal with it is to offer a comprehensive framework to understand all kinds of visual displays of information based on the idea that information graphics are, above all, tools for understanding. (Read more).